1 week in Cuba, two cities, Havana & Trinidad! Cost for the trip (not including airfare) $1,500. -Room and Board; 2 people per bedroom, bedrooms have 2 beds and a private bathroom. If you wish to have a private room, the cost is $200 extra. Rooms also include air conditioning for your comfort. 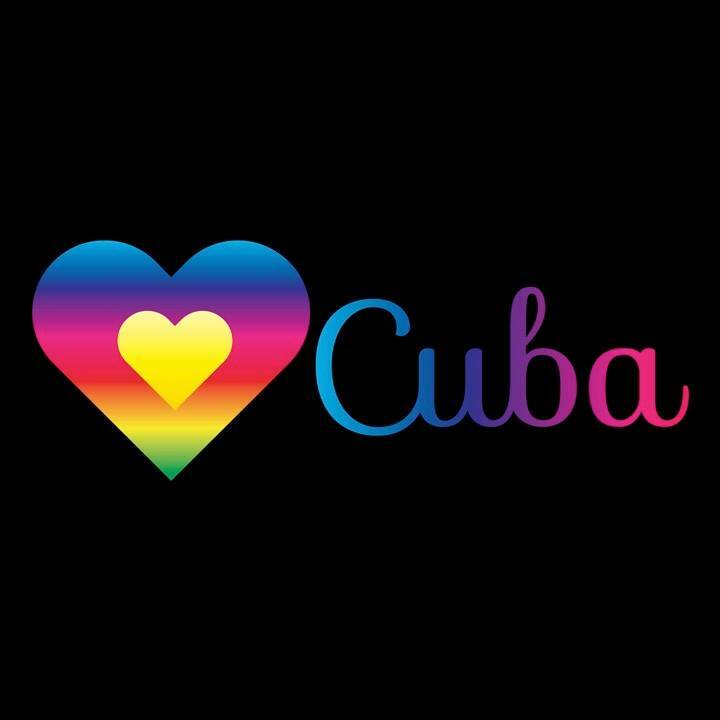 -Freedom to get to know and understand Cuba, based on your desires. "For me, staying at a separate casa particular was awesome. I felt independent. It allowed me to have solo time on the streets when making my way to breakfast, meeting the crew, or off to my next adventure. I feel like the best part of this trip is that we each had a unique experience, under the guidance of Hanna. She’s very much a “loose grip” kind of person. There when you need her, but gives you space and autonomy when you want it. I would’ve changed nothing about the way Hanna guided us on this trip or approached the group." If you would like to travel to Trinidad, Cuba with us, fill out the form below and we will get back to you.